We have already shown you different types of rugs from the most colourful and playful to the trendiest and latest rugs. And now we will be featuring another sensational and one of a kind rugs which will define modishness and sophistication and will fit either in a classy or modern interior. These rugs will provide attitude and semblance to the place and to the person keeping it. These rugs have an array of detailed patterns and design suitable for any ordinary space and giving the space a tremendous look as if it is a part of a palace. 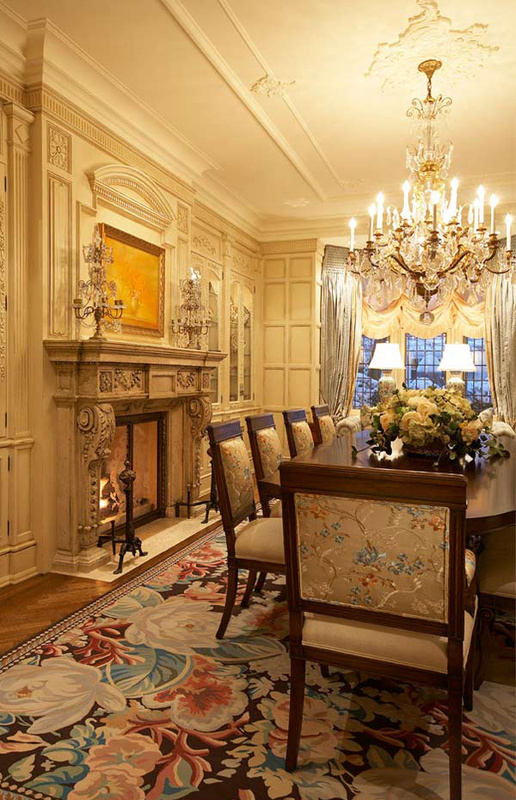 Classic or traditional rugs reflects a collection of Oriental, Persian or European designs and patterns.These rugs convey a casual way of showing off elegance and exquisiteness. 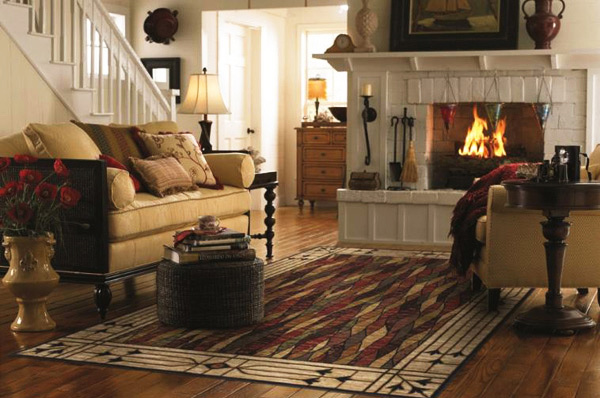 Just like all the other types of rugs, classic rugs have a wide range of color schemes, patterns and texture. 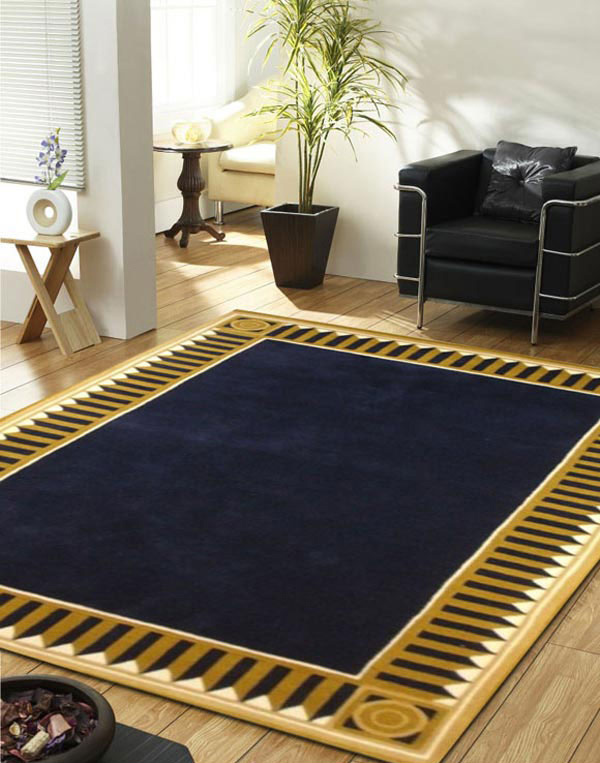 These rugs set forth the standard for luxury, comfort and style for anyone who drops by your home. You need not to structure your home into the 18th century architecture. Just a simple classic rug will bring transition to your room into a whole new look. 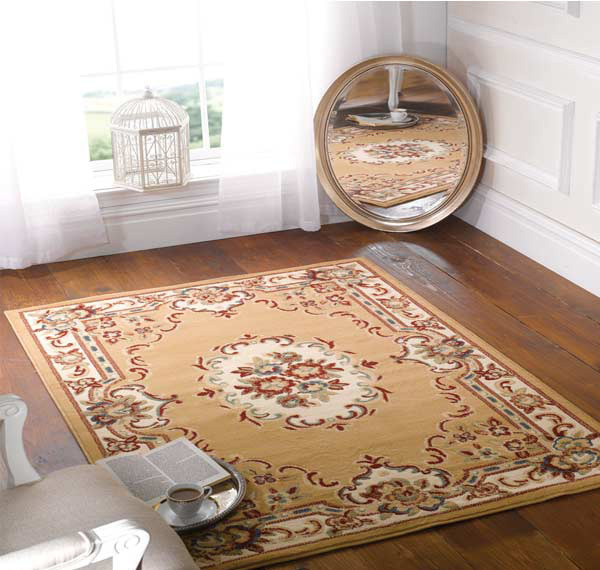 So feel majestic as you take a look on our classic rugs we have in store for you. Neutral complements neutral. A subtle touch of neutral colored rug in beige fits well in the room with a neutral color for the furniture and hot pink walls, ideal to create a serene motif. Detailed and exquisite floral pattern adds an element of luxury and style to your decor. This rug is crafted with utmost attention covering details to details. Gold and red is the classic color of elegance. Keep furniture simple with a boldly patterned rug placed as a focal point. 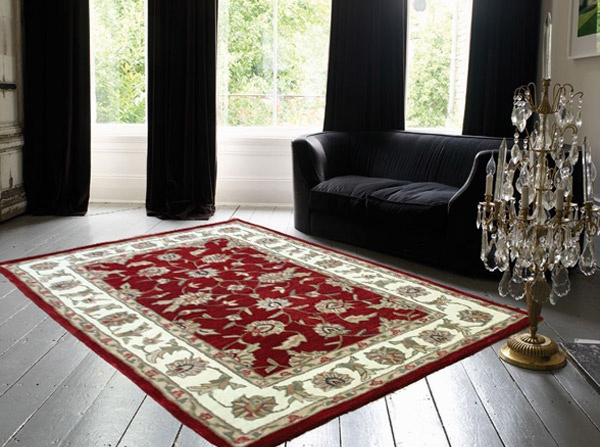 Elegance, grandeur and refinement are the main theme when you enter the room with this classic and unique rug offering timeless styling and exquisite detail. A medallion like structure makes it not only a focal point for this rug. Adding up a center table may be helpful to make it look as a center of attraction. 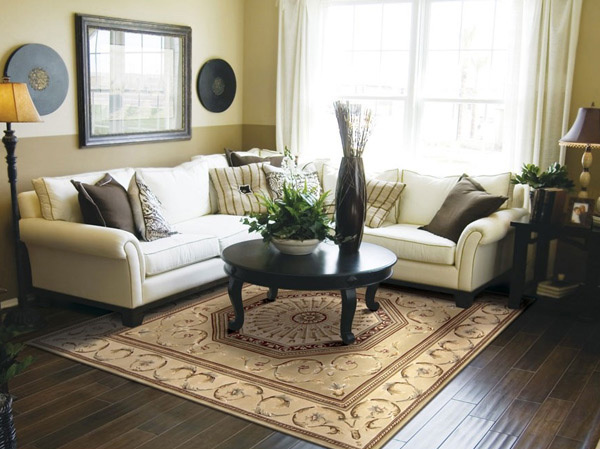 Switch out a simple living space with a rug that adds more personality, element and character to the room. Warm earth colors that are intertwined to create a stained class effect matches a perfect living room with a fireplace, setting zeal and hospitality. A classic rug may also look trendy in a modern interior such as this blue rug surrounded by gold and blue fence like border. This having a palace like feeling at your home. The Tivoli Home Theater Carpet provides beautiful room with its inspired pattern that sets forth the expectation that this rug doesn’t only adds warmth to the room hence, it also appears as a floor art setting everyone’s mood. 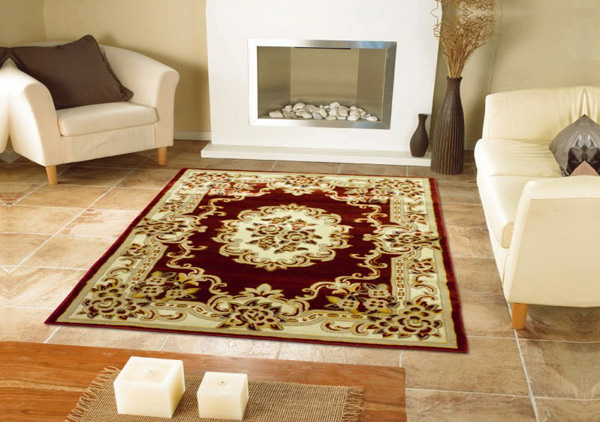 This beautifully designed carpet will compliment perfectly to any home decorations and add a touch of class. 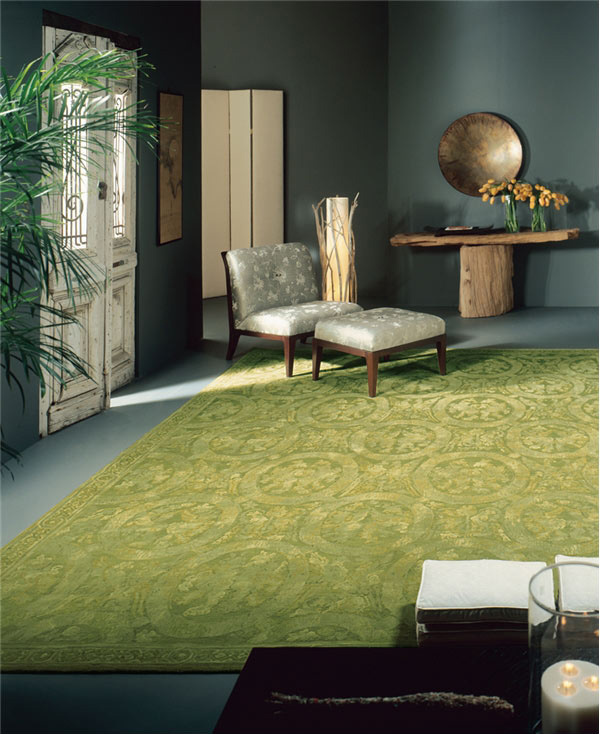 A bright and energizing fresh green rug adds up a spark of interest as the main rug for the place creating a fresh and inviting glow for the place. Combining the traditional oriental design with a strong and captivating blue ocean color, this creative and classic rug is conventional to showcase your place even with its simple furnitures and decorations. Matching up a traditional rug to a modern interior with vintage or retro garnments doesn’t look like as ancient as anyone could imagine. 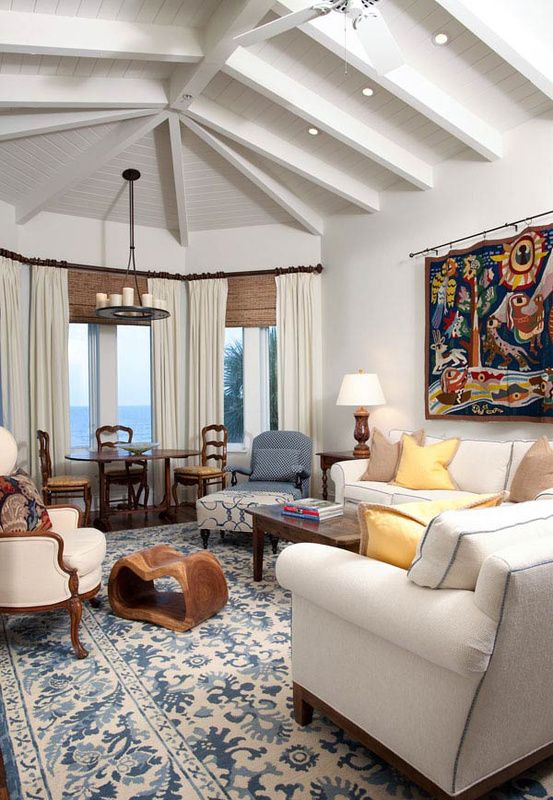 Mix and match classic rugs and have your room as playful and youthful as it could get. Delicate floral pattern with pink and plum accents adds up brilliance and brightness to a pitchdark walls. Floral pattern can never go out of style. 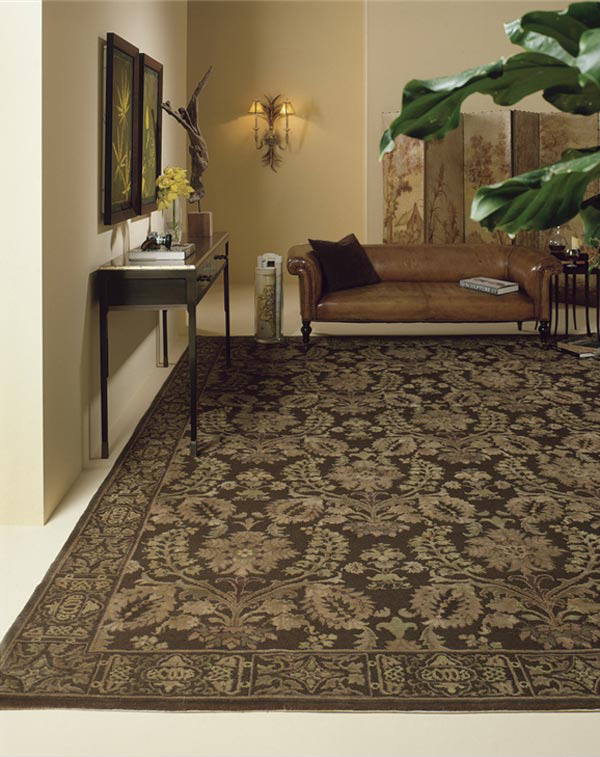 Fill the entire room with this grand area rug and be viewed with finesse and refinement. Modern, colourful, or classic. No matter what type of rug you choose it still depends on how it will fit in your home and how comfortable it will be for your style and for your home. But talking about elegance, these 15 Classic Modern Rugs provides a strong statement for a simple room. And we ain’t talking about elegance only. Hence, with this featured subject, we are offering you a wide selection and ideas on how simplicity gets extraordinary without spending much and enjoying it at the same time.